Drawn by the name, today I ventured to Asti, former home of the Italian-Swiss Colony winery in Northern Sonoma County. 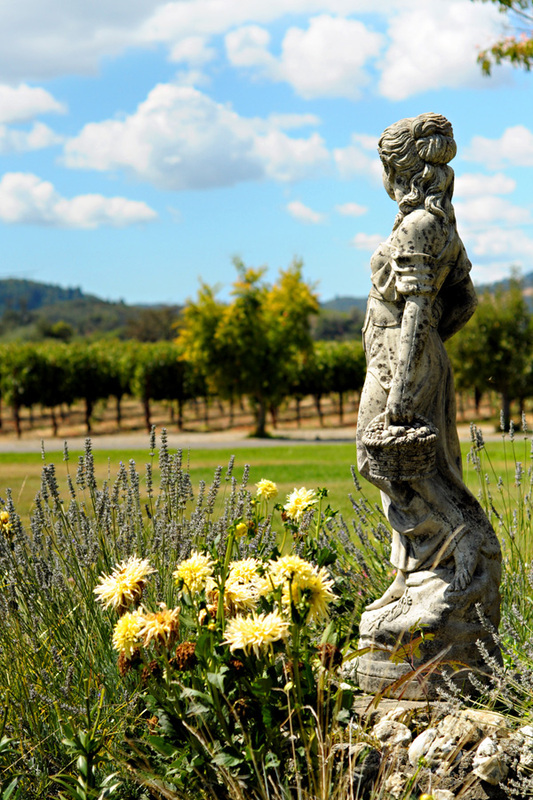 In 1880, California viticulture was rising in prominence. For Andrea Sbarboro, an Italian-American businessman, a winery seemed a natural fit for his Italian countrymen who were looking for work. He formed a new association chartered to fund an agricultural investment. Membership would be limited to Italians, but given the closeness of the Ticinesi both culturally and linguistically, Swiss were also allowed to join. He would name his venture the Italian-Swiss Agricultural Colony. Sbarboro was an Italian immigrant who had arrived in San Francisco in 1850 at the age of 13. He started in the grocery business but later shifted his activities to local loan associations. 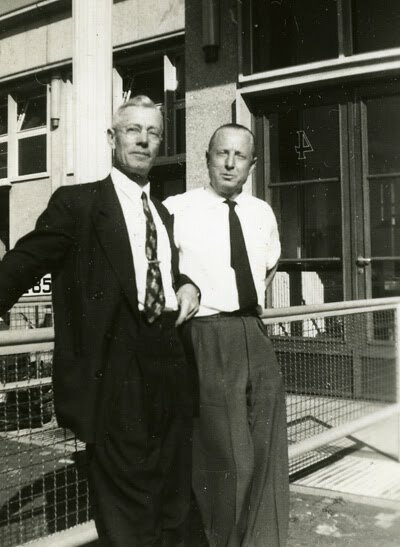 He would famously found the Italian-American Bank, which merged in 1927 with A. P. Giannini’s Bank of Italy to become the Bank of America. “When Asti was founded more than 125 years ago as Italian Swiss Colony, the goal was to create a thriving community that revolved around wine. For a while, that plan worked – at one point in the 1960s, the winery was the No. 2 tourist attraction in the state, second only to Disneyland. The modern history of the Asti Winery began in 1881. An Italian immigrant named Andrea Sbarboro founded it as a place to re-create life in the old country. Sbarboro invited anybody of Italian or Swiss descent to join him and work the land for a share of the profits – and, of course, wine. Early on, the Colony only grew grapes for other wineries, but in 1887, the price paid for a ton grapes had fallen to only $8, which didn’t even cover costs. 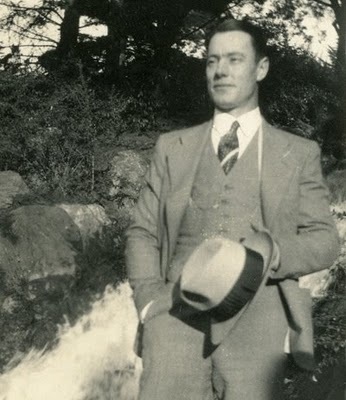 Sbrarboro had to make a decision to either close down or move forward as a vintner himself. He chose to make his own wine. Afterwards, Sbarboro would hire Pietro Rossi as his winemaker, an Italian with a degree in agricultural chemistry. “Incorporating high-quality Charbono, Mourvedre and Zinfandel grapes, Rossi released his first vintage of cheap, simple red table wine in 1886. He called it Tipo Chianti. As interest in Tipo Chianti grew, so too did the Asti winery facilities. 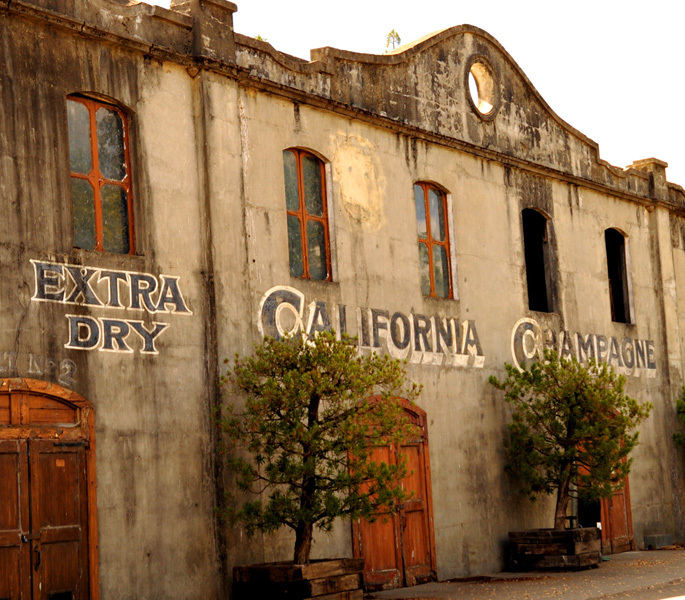 The first building, a two-story concrete-and-timber structure, opened in 1887 and housed the colony’s presses and nine 12,000-gallon redwood tanks. It also included cellars where Sbarboro aged his barrels of red wine. One of these was Cellar No. 8. 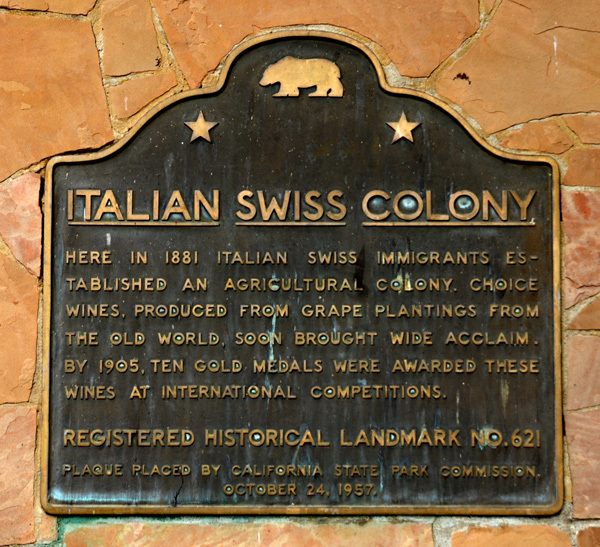 From the beginning, the colony had been popular with tourists, but the numbers of visitors exploded in the late 1950s and early 1960s thanks in part to the “Little Old Winemaker” ad campaign. In the late 1950s, ISC served visitors a whopping total of 4,000 gallons of wine annually. Few modern tasting rooms pour more than 2,000 gallons a year. 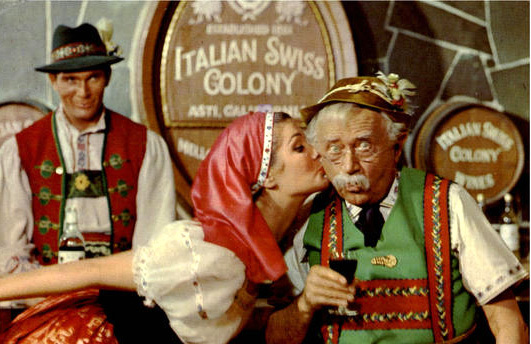 The imagery of that time seemed to veer towards a Germanic Swiss appeal, rather than Italian. A great commercial for Italian-Swiss Colony’s Vin Rosé can be seen here.